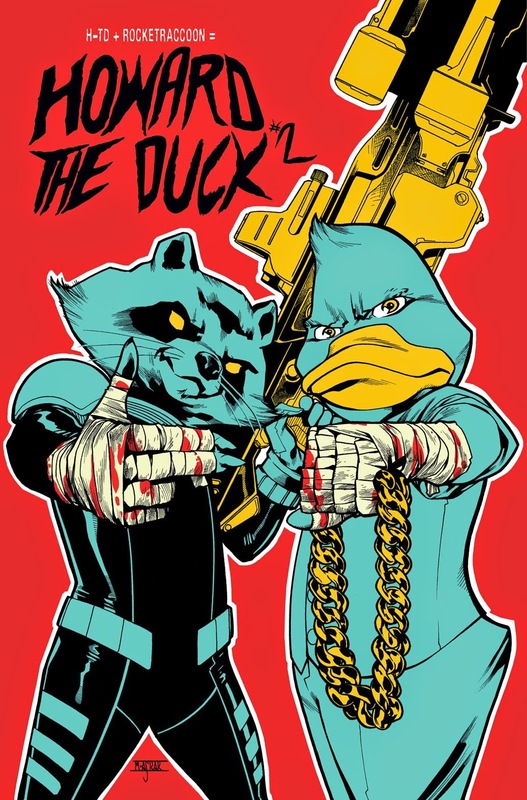 This April the second issue of Marvel's Howard the Duck will feature a run the Jewels parody cover featuring Howard and the one and only Rocket Raccoon mimicking hip hops biggest duo of last year. Howard the Duck is shaping up to be one of those books that at first I had 0 interest in, but now am anxious to checkout. The first issue that features Howard as some type of dimensional Detective by Chip Zdarsky and Joe Quinones hits in March, and you can snag this epic variant in April.  Does anyone here plan on reading Howard the Duck? What are your thoughts on the character in general? let us know in the comment!